Meet Kristi Cooper: Instructor, Studio owner, Youtube star. READY AIM EMPIRE : Meet Kristi Cooper: Instructor, Studio owner, Youtube star. 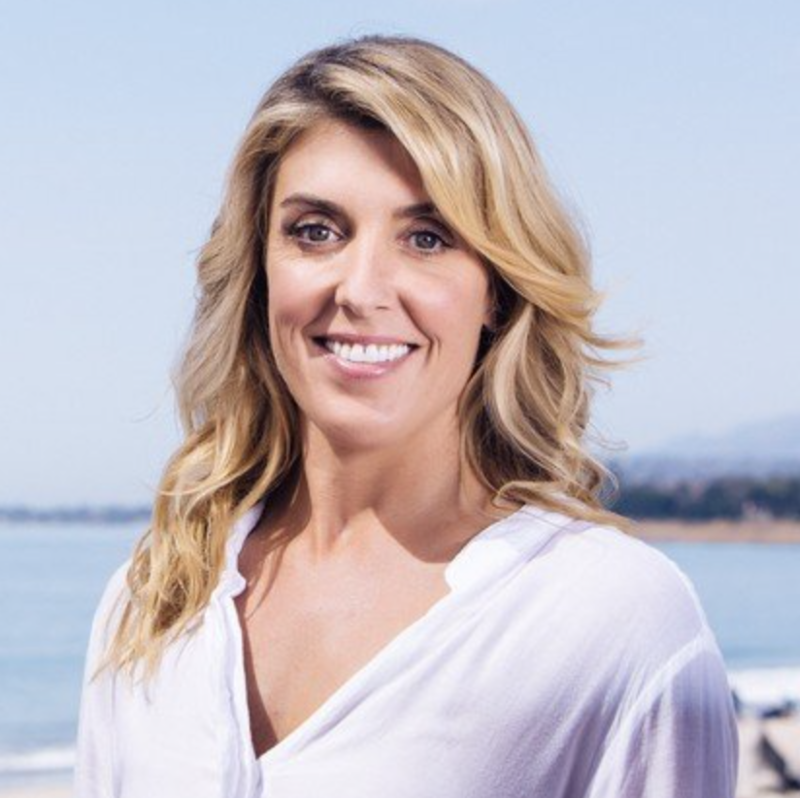 Today we’re joined by Kristi Cooper, the co-founder of Pilates Anytime and Yoga Anytime. 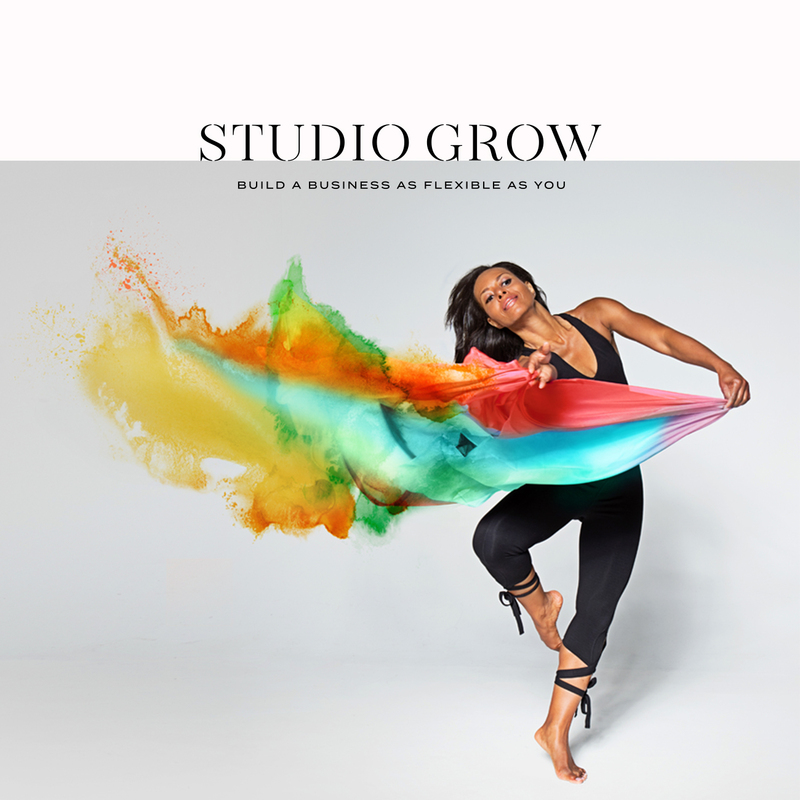 Ten years ago, Kristi was an instructor at a traditional studio when she stumbled upon a Youtube video that would change her life. 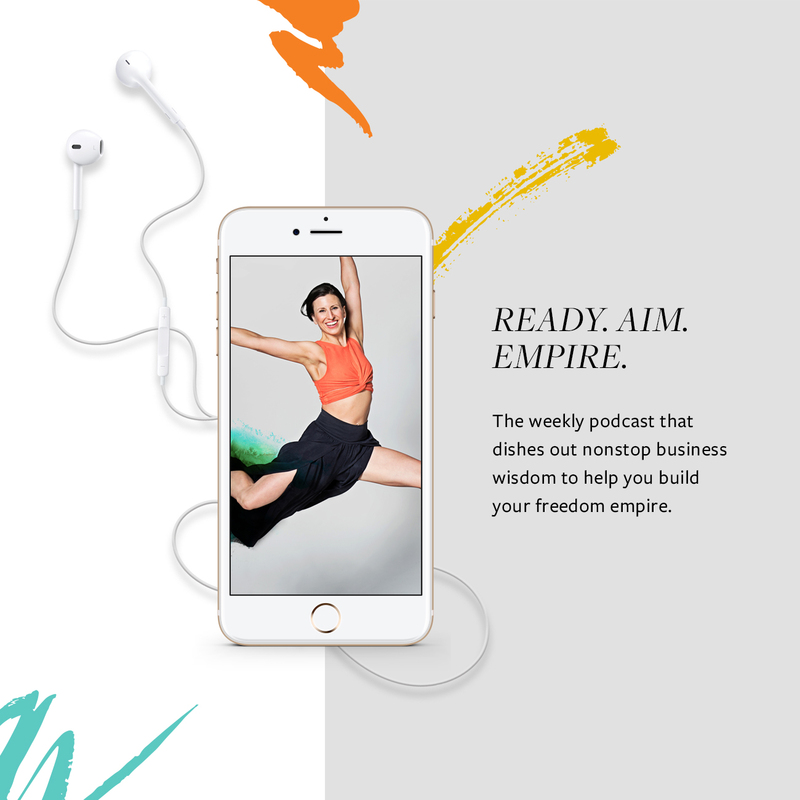 Listen in as Kristi shares how one video sparked the idea of building an online Pilates library — and why teachers instantly flocked to her community. 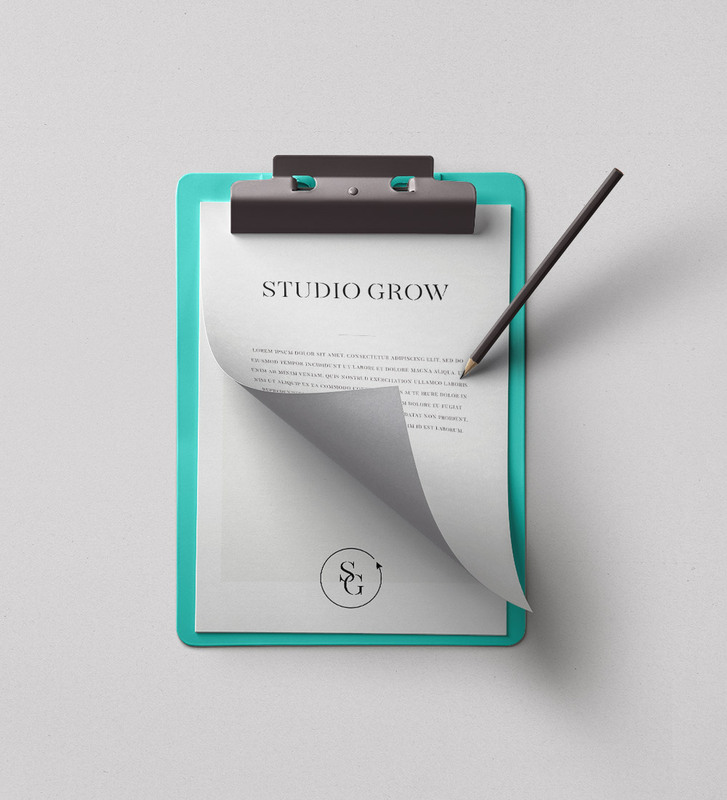 If you want to learn how to expand your business beyond the four walls of a studio, you’re in for a treat. We discuss what the future path looks like for instructors, the importance of reinventing your training, and bridging the gap between the Pilates experience in-person and at home. Get the scoop on how technology is changing the Pilates game, what emerging tools your clients are utilizing, and the surprising reason why this shift will enhance the entire industry.